The incidence of food allergy in dogs is unknown,1 although reported to be anywhere from 14 to 33 percent.2, 3 Food allergy can develop at any age, but one study of allergic dogs indicated 33 percent start at less than one year.4 (Interestingly, that’s true for humans, too.) There is no breed predilection in dogs, but West Highland terriers, German shepherds, boxers, Rhodesian ridgebacks, shar pei, Labrador retrievers, and pugs may be predisposed. 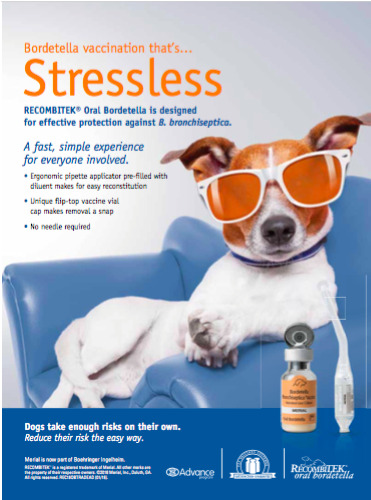 The patient history is one of nonseasonal symptoms, with a variable response to steroids, and may include dermatologic and/or gastrointestinal symptoms (in up to 50 percent of dogs). 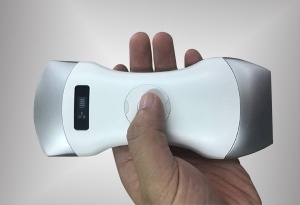 Dermatologic symptoms include involvement of facial, feet, axillary, and/or perineal areas, otitis externa (sometimes unilateral), recurrent bacterial or yeast pyoderma, and pruritus. Skin lesions can often vary from papules, erythema, excoriations, hyperpigmentation if chronic, and/or seborrhea. 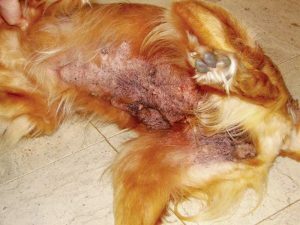 Unusual manifestations include seizures in 10 percent of dogs,5 erythema multiforme, lupoid onychodystrophy, vasculitis, and pemphigus. Food allergy often has the same symptoms as atopy. In fact, they may occur at the same time, making it difficult to reach a diagnosis. 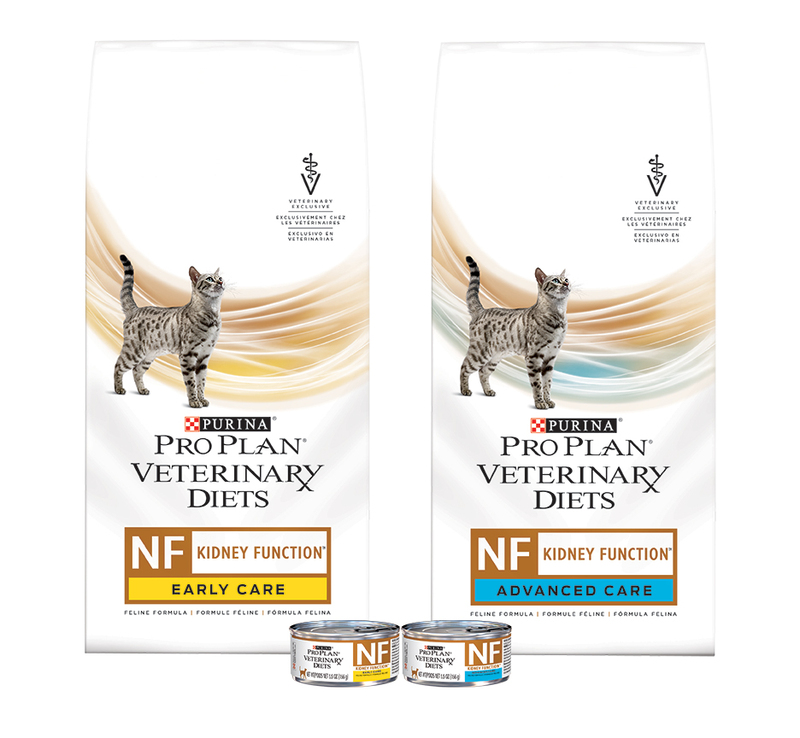 Ten to 49 percent of cats may experience food allergy, with the age of onset anywhere from six months to 12 years. One study found one third of Siamese or Siamese crosses have food allergy.6 Nonseasonal symptoms include pruritus, miliary dermatitis, head/neck involvement, otitis, eosinophilic granuloma complex lesions, or self-induced alopecia. 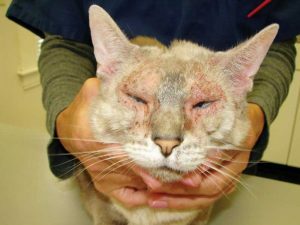 Flea allergy, atopy, or lymphadenopathy may be present in up to 30 percent of cats with food allergy. Gastrointestinal problems may be seen in up to 50 percent of food-allergic cats, with gastrointestinal biopsies yielding lymphoplasmacytic +/- eosinophilic inflammation. 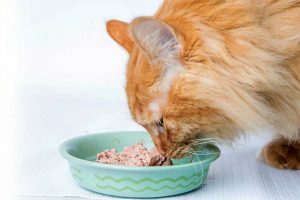 Determining a food allergy in pets is not easy, as there is no simple blood or skin test that can accurately make the diagnosis. Attempts have been made to develop serum tests for food-specific immunoglobulin E (IgE), but none of the assays so far accurately predict food allergy.7 Mueller et al8 found serum testing for foods showed an 80 percent negative correlation versus only a 20 percent positive correlation. 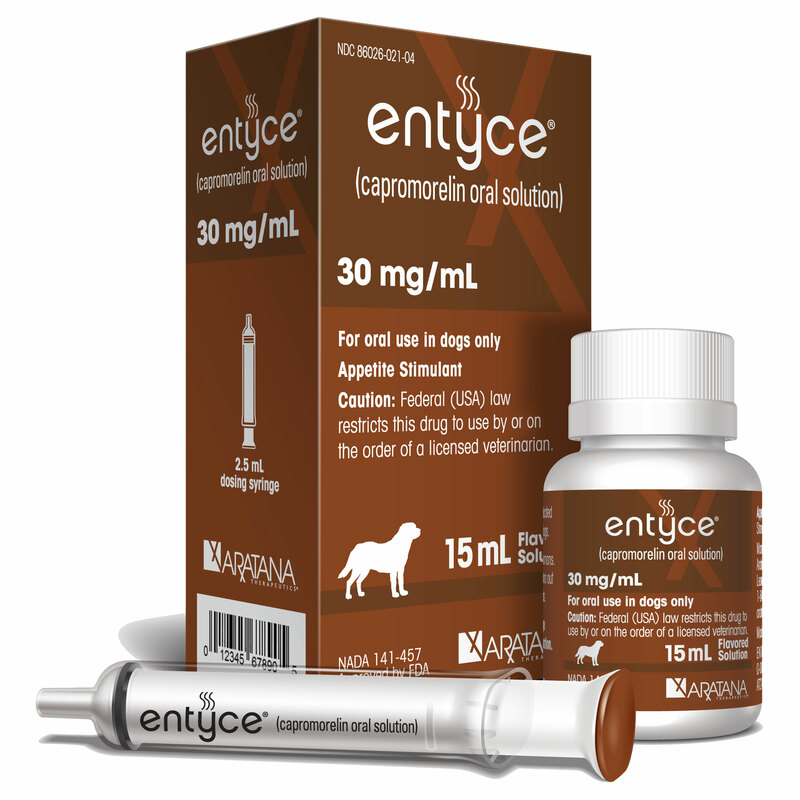 The only reliable method to make the diagnosis of food allergy in a dog or cat is with an elimination diet and consequently challenging the pet with the previous diet resulting in a flare-up of symptoms. Unfortunately, it is often the case that clients decide they have ruled out food allergy because they feed a grain-free diet when, in fact, it is the protein source that is more commonly the allergen. Hypoallergenic and grain free are not interchangeable terms. Food additives are often blamed for allergies; however, there is little data to show coloring, preservatives, stabilizers, etc., are a factor. 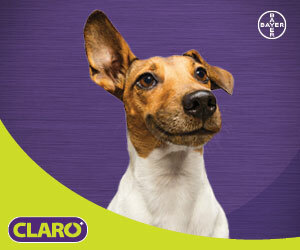 With hydrolyzed proteins, between 20 to 50 percent of dogs eating partial hydrolysates derived from foods to which they are allergic will experience a flare-up of symptoms.12 Veterinarians have their own individual preference and comfort level when choosing between a novel protein diet and hydrolyzed diets. Truly novel protein sources are getting scarce and the degree of hydrolysis and level of purity in hydrolyzed diets are a concern. Alice Jeromin, RPH, DVM, DACVD, is practice owner of Veterinary Allergy & Dermatology Inc., in Richfield, Ohio. She graduated from the University of Toledo with a BSc in pharmacy and worked as a hospital pharmacist before earning a DVM degree at Ohio State University College of Veterinary Medicine. Dr. Jeromin is a board-certified veterinary dermatologist, adjunct professor at Case Western Reserve University College of Medicine, past president of the Cleveland Academy of Veterinary Medicine, and a member of the American Veterinary Medical Association Council on Biologics and Therapeutic Agents. She continues to teach and lecture, and lives with her husband (a pharmacist), six rescued cats, and two elderly golden retrievers. Jeromin can be reached via email at ajeromin@purrfectpet.com.